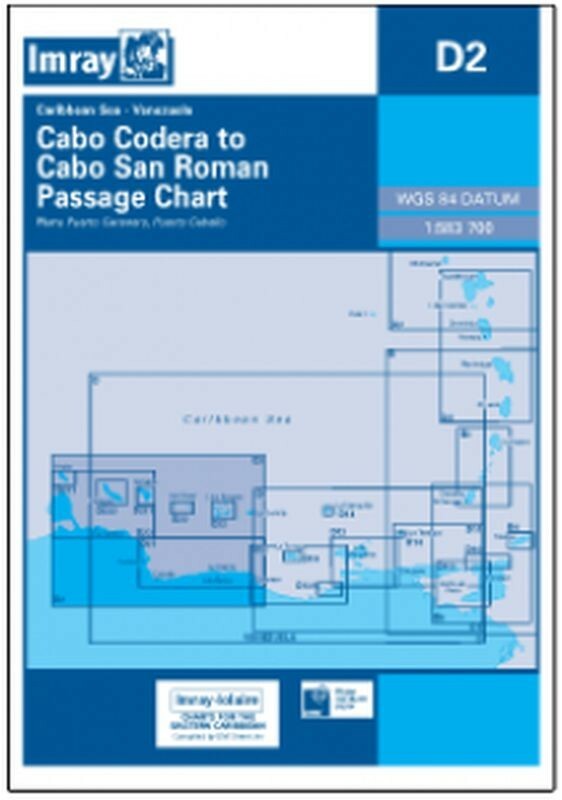 Cabo Cadera to Cabo San Roman. Scale 1:583,700. 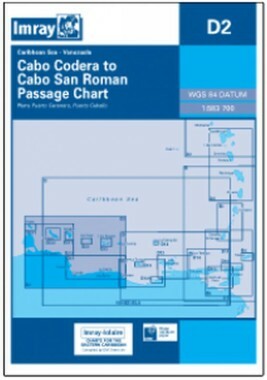 Passage chart. Larger scale plans of Puerto Caranero, Puerto Cabello. Flat chart, water-resistant paper.